The main objective of this report is to analysis Credit Rating and Capital Preservation of Dhaka Bank Limited. General objectives of this reports are to assess the credit policy and credit Rating of Dhaka Bank and evaluate the Performance of Dhaka Bank Limited. Here also focus on about the existing CRG practice of this Bank and analyze about the existing offering to the creditors of Dhaka Bank Limited. 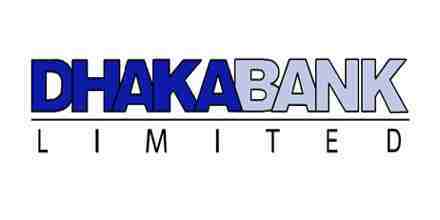 Finally evaluate and provide an all inclusive list of recommendations for the credit division of Dhaka Bank Limited.